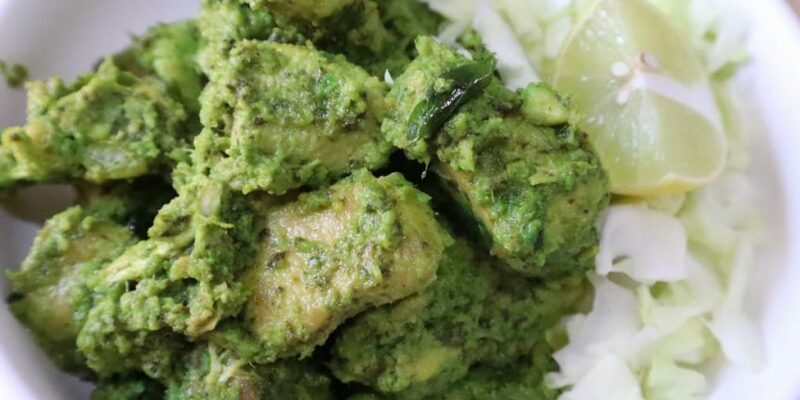 Hara bhara chicken tikka is a mouth-watering appetizer to serve in your parties. 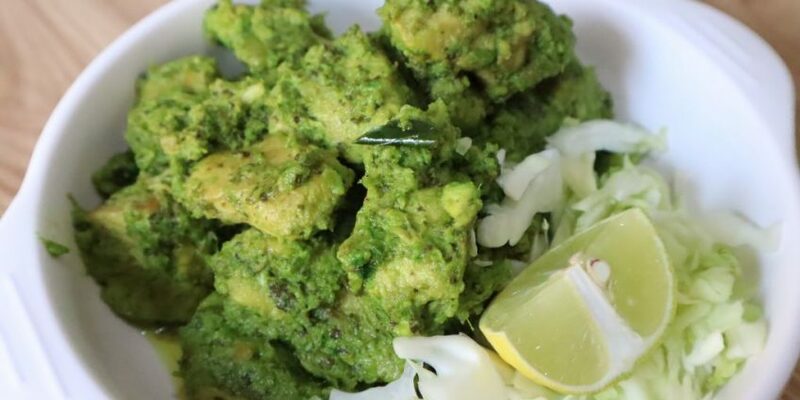 It is an exotic dish with spices & tanginess of coriander, mint & lemon. It refreshes your mood with its chataka taste & especially loved by kids. The colour looks so appetizing and marvellous taste. 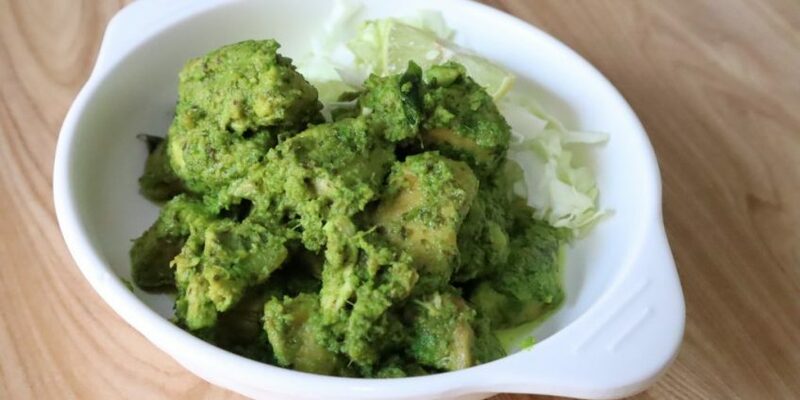 Coriander & mint together makes this recipe light & easy on the stomach. Even after taking more than 5 bites, you won’t feel heavy. 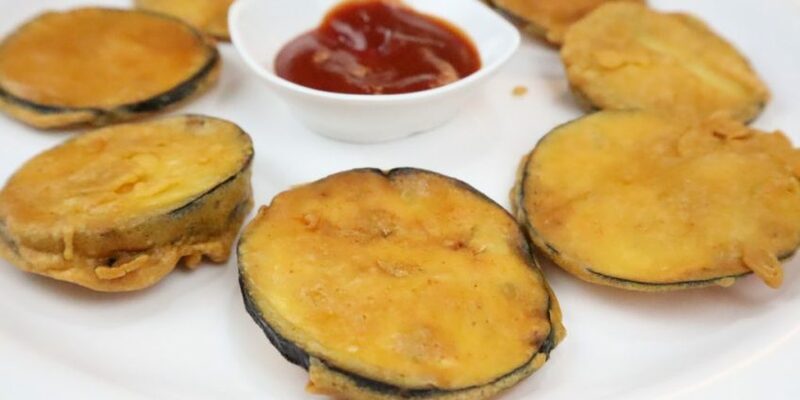 It is a ground-breaking recipe in all chicken appetizers. 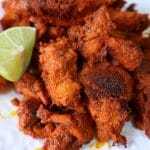 You can serve Hara bhara tikka in a house party or on a special occasion. The salad also tastes so good with this dish. You can put shredded cabbage beside the tikkas and enjoy the real hariyali dish. My small kid loves these tikkas the most. She demands on every Sunday to make it. It is healthy as well & light on the stomach. I never have to worry if she eats little more of it. The way she makes faces while eating these tikkas is worth everything for me. Take a marination bowl. Add chicken breast cubes (1-2 inch). Add ginger garlic paste, green chilly paste, coriander leaves paste, mint leaves paste, oil, salt to taste & lemon juice. Mix it well. Heat oil in the pan. Add marinated chicken & cook for about 15-20 minutes. Take another pan & heat oil in it. Add cashew powder & cook it for 1 minute until it gets lightish brown. Add chicken tikka, green food colour & turmeric powder. Mix well and cook for another 3 minutes. Tangy and mouth-watering Hara Bhara chicken tikka is ready. 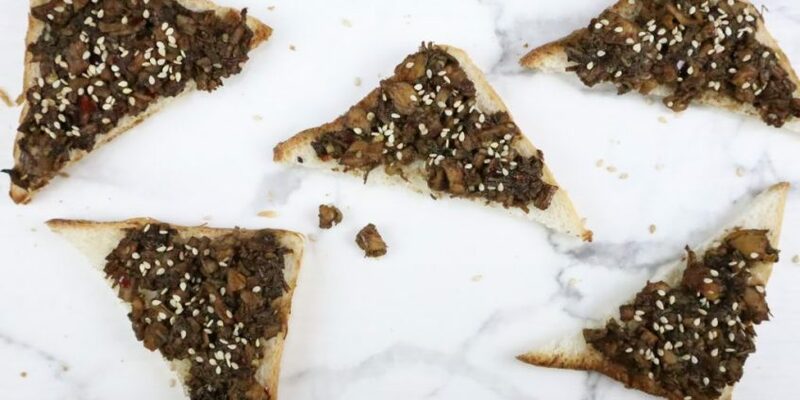 Serve it with salad & enjoy this tangy appetizer.